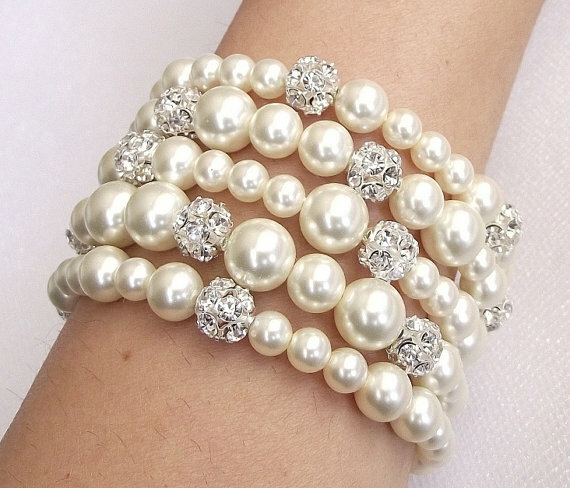 Ring in the New Year with Beautiful Beaded Jewelry. 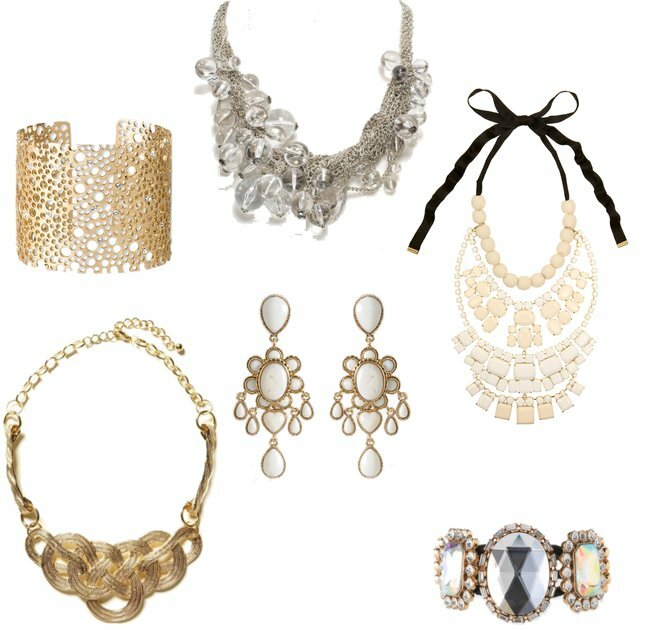 New Years’s Eve is just around the corner, have you decided on the sparkly bling that you will be wearing to ring in the new year in style? If not, don’t fret, we’ve got some great ideas for you below. 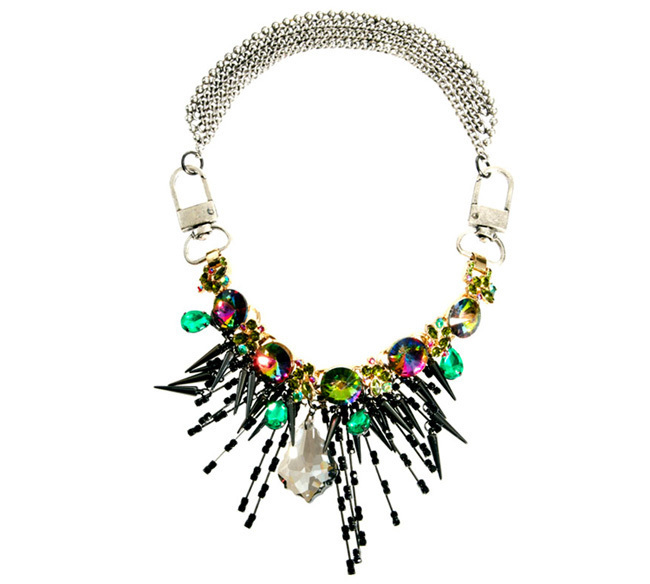 Add some rainbow sparkle and edgy style to your New Year’s Eve outfit with a beautiful necklace made of Swarovski rivolis in beautiful and vibrant hues such as Peacock, Helio and Aqua Electra. 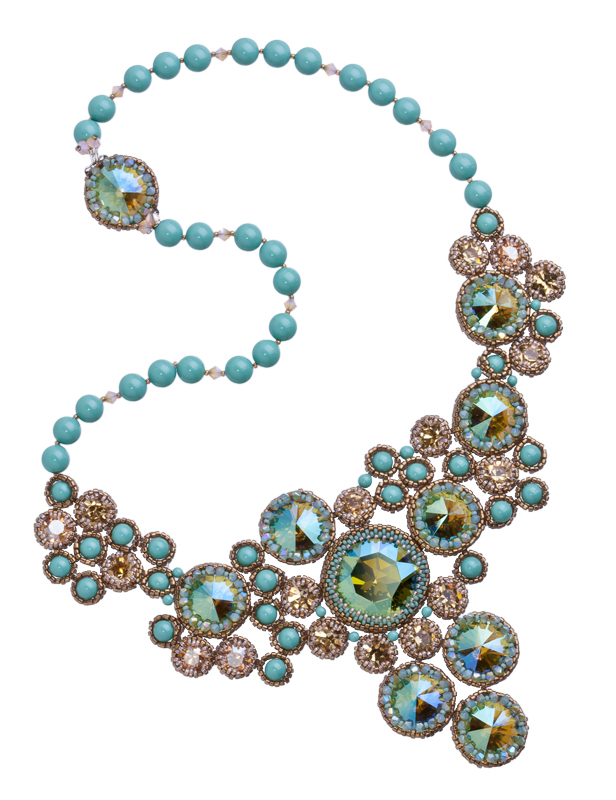 Rivolis are perfect for adding sparkle and bold colors to any necklace and especially perfect for big events like New Year’s Eve. 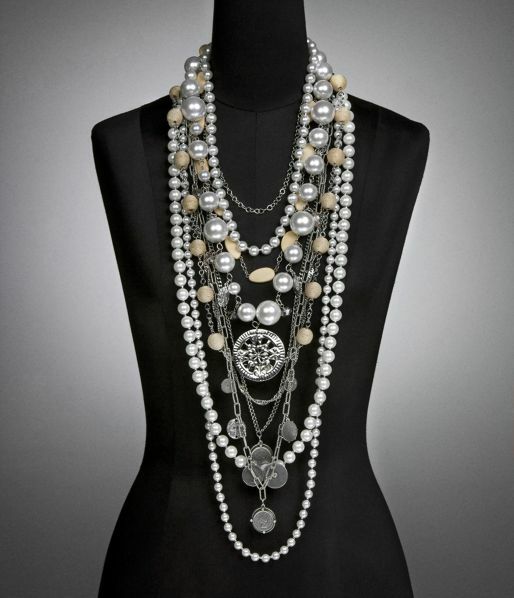 Take a plain little black dress and dress it up with this gorgeous Swarovski rivoli and seed bead necklace for a huge impact. 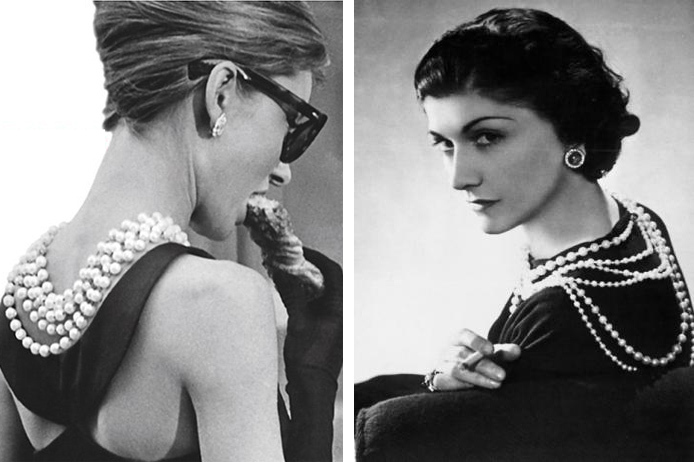 Combine Swarovski Crystal with Swarovski Pearls for a classically beautiful look that can be both classy and sophisticated as well as with edgy style paired with bold makeup and unique hairstyles. 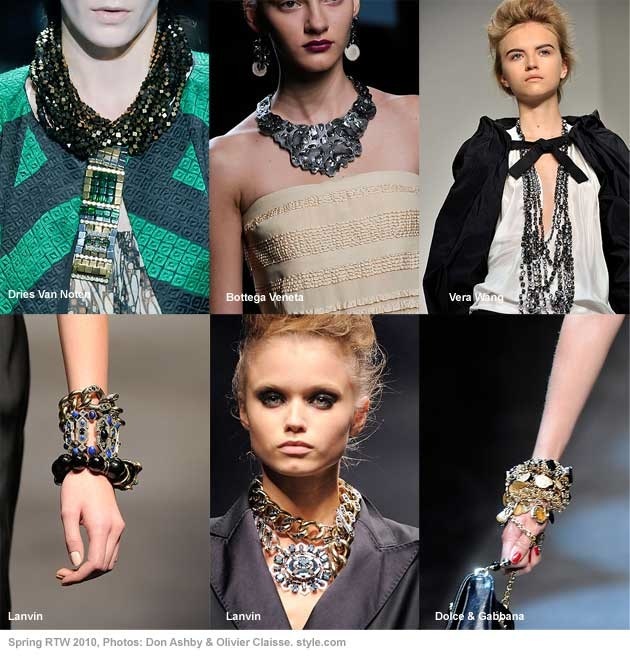 Combine various kinds of jewelry in layers for a very sophisticated NYE style. 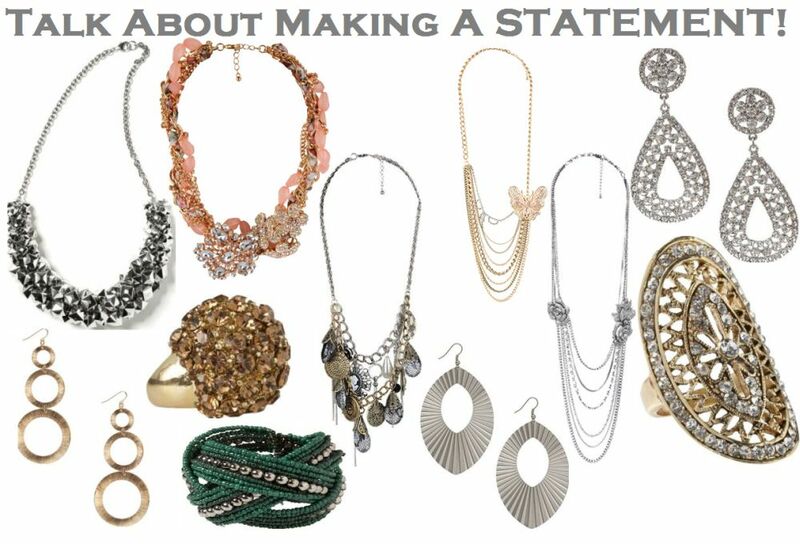 There are so many ways to add beautiful sparkle to your New Years style, whether with necklaces, bracelets, rings or earrings. 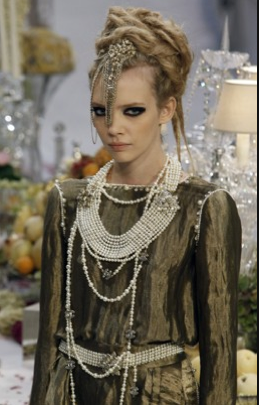 Or even outside the box jewelry style such as gorgeous headpieces covered with crystals. 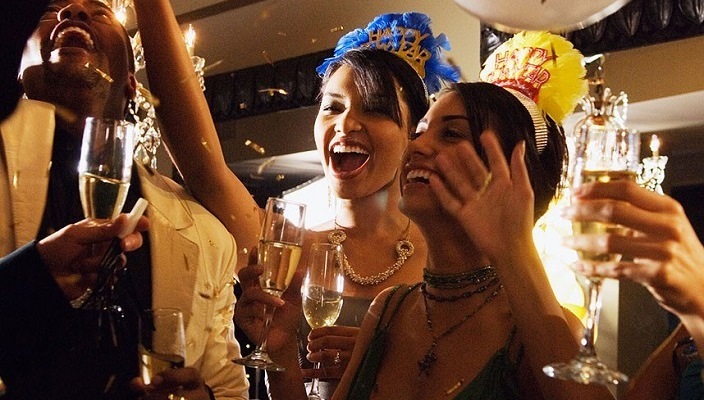 With all these gorgeous ideas, you’re bound to find something that suits your taste and your New Year’s Eve style! Enjoy the new year and all the best to everyone for a fun, safe and healthy 2015 from all of us at Eureka Crystal Beads!